US Lacrosse has STX Starter Packs available for sale at very reasonable prices. Click here for the youth girls starter packs. Or, visit Longstreth, a great local sporting goods store geared towards female athletes! US Lacrosse has STX Starter Packs available for sale at very reasonable prices. Click here for the youth boys starter pack. Not sure what size to get or how long a stick should be? Check out the US Lacrosse Equipment Fitting Guide for guidance. 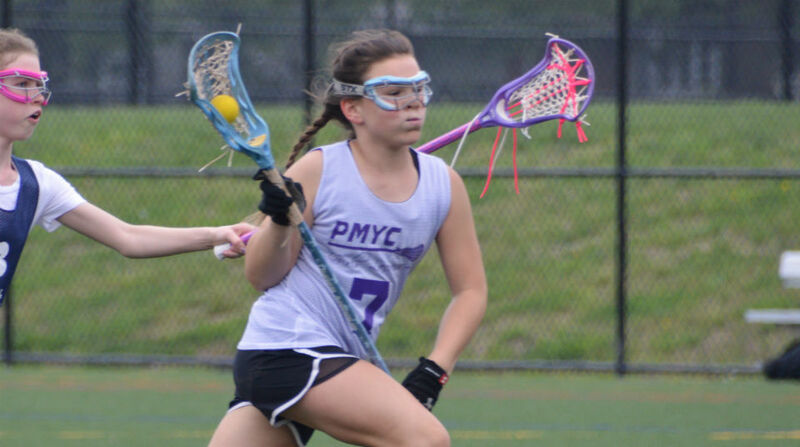 If you have additional questions about equipment, feel free to reach out to pmycgirlslax@gmail.com for questions about girls equipment and mccampbell29@gmail.com for questions about boys equipment.